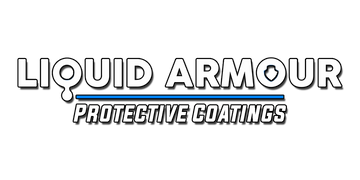 Preparation prior to applying your Liquid Armour 9H coating is the key to success. Using Decon+ is an easy and safe way to remove contaminants, grease and oil from the surface. Use before and after using a wax remover to ensure a clean and contaminant free surface.